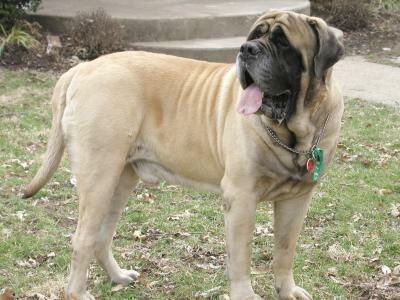 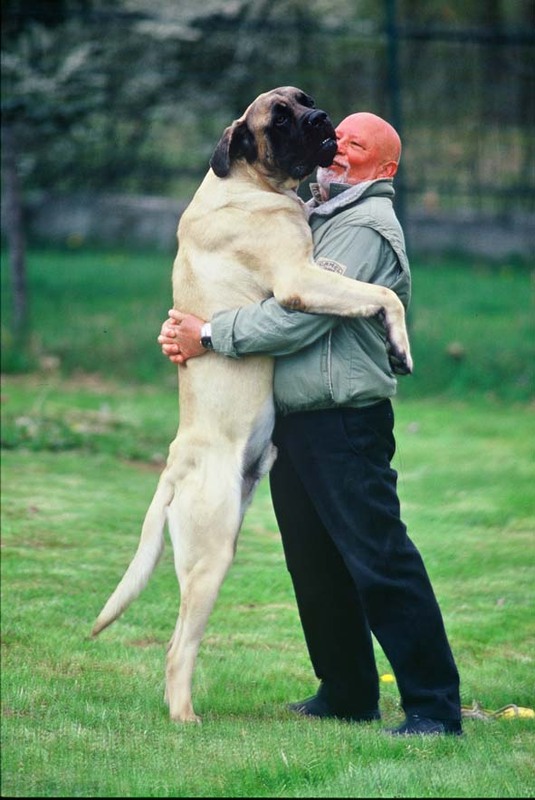 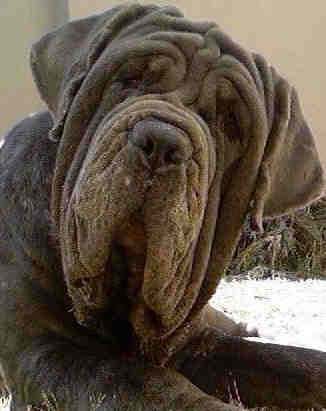 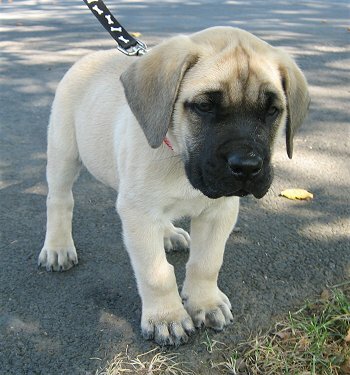 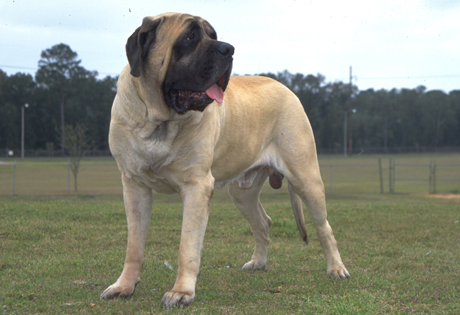 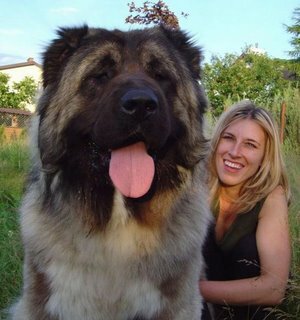 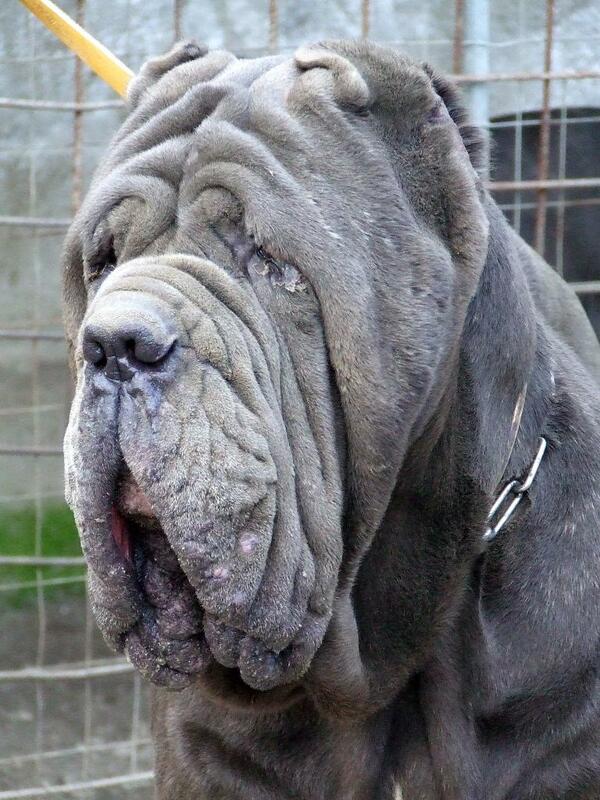 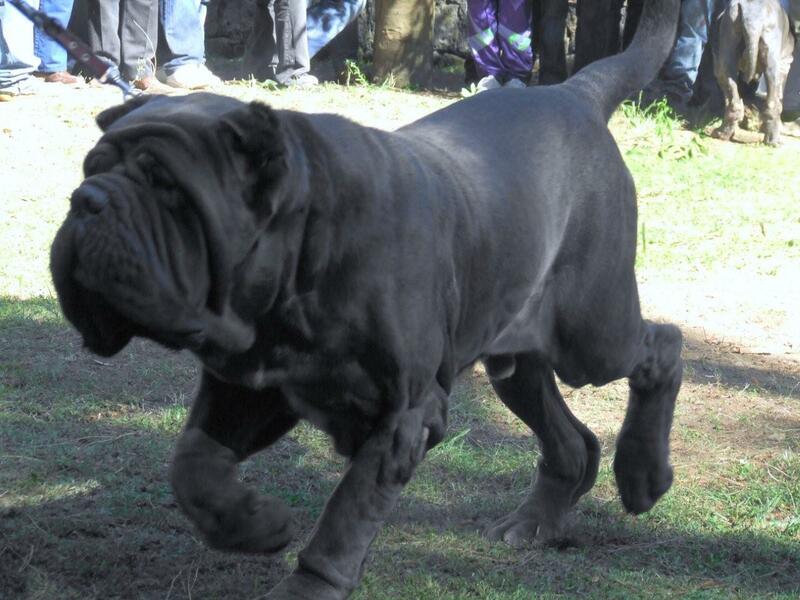 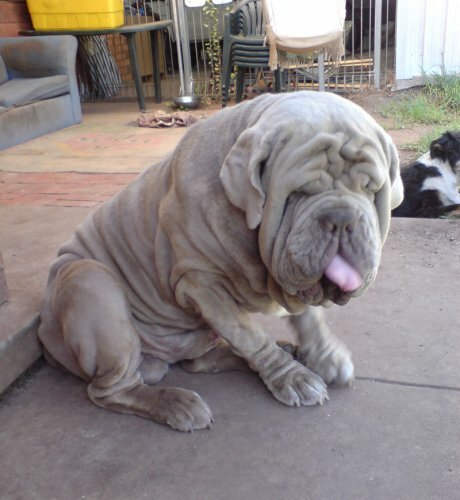 If in a dream you see a big beautiful mastiff who, seemingly itself realizes the greatness and nobility, in real life you will have a chance to satisfy the ambitions. 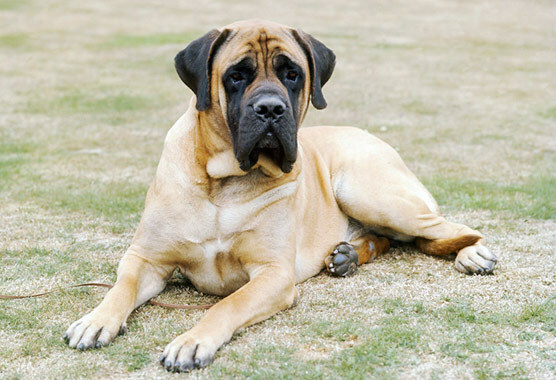 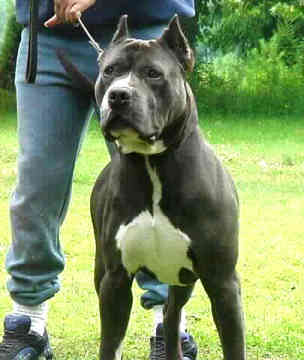 If in you dream you see that you come to another's house, and there on you the mastiff snatches, in reality you should not poke into other people's business. 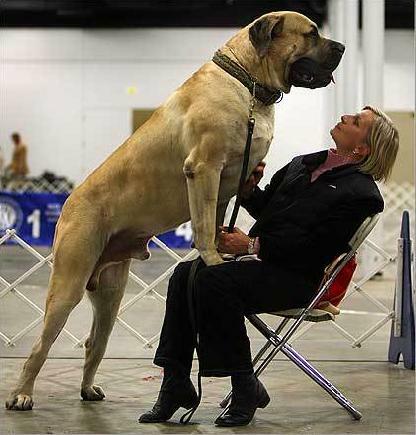 For the young woman the dream in which she plays with a mastiff, means that it can make so that the man of whom another should not and dream fell in love with it.